Find the perfect caption for your Instagram posts. 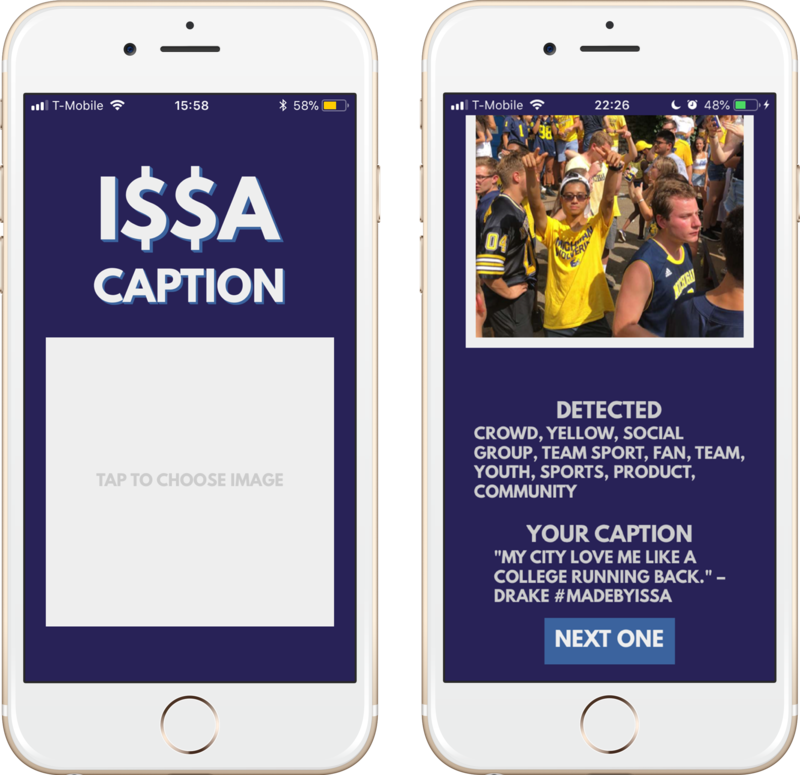 Issa Caption uses a sophisticated machine learning and inference engine to find the hypest captions for your photo. Available on the App Store and Play Store today. Questions? 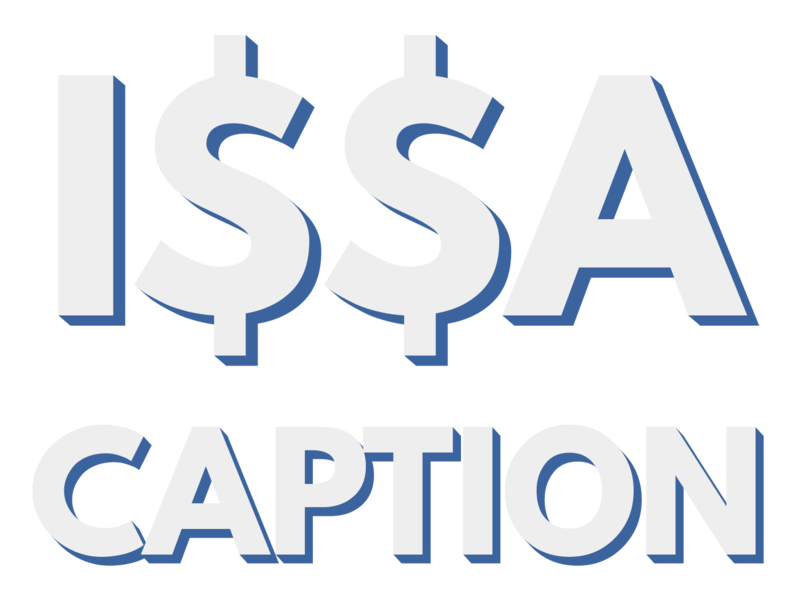 Reach out to yo@issacaption.com.